So Congress blew it once again. Shocking, isn’t it? While Trump was picking on people in Puerto Rico fighting for their lives, our slime mold of a Congress allowed insurance for 9 million children (including my own) to expire. What happened? The simple answer is that congressional Republicans’ last harebrained attempt to repeal the Affordable Care Act got in the way. A funding bill for CHIP seemed to be well on its way to enactment until a week or so ago. That’s when the effort to pass the egregious Cassidy-Graham repeal bill sucked all the air out of the legislative room. In other words, they were so busy trying to throw adults under the bus that they forgot (or didn’t care) the bus was headed toward the playground and would take out our kids. 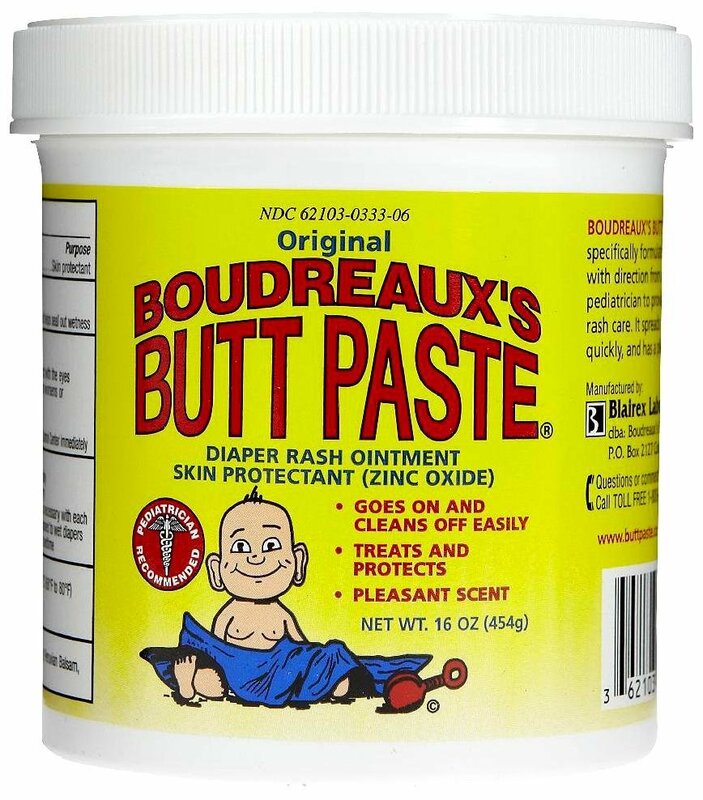 Congratulations to our Republican-run government. 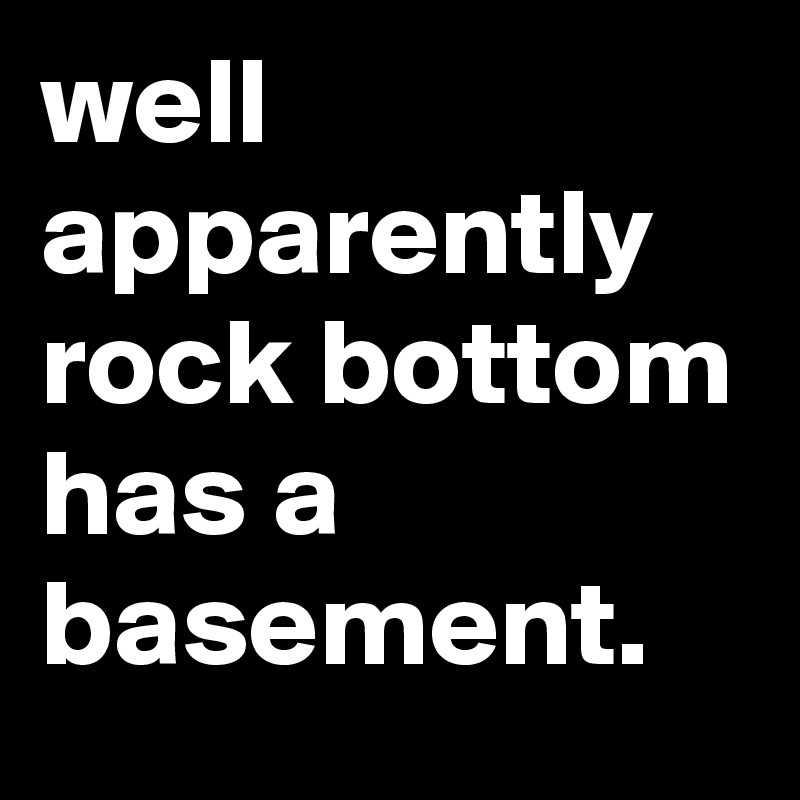 You’ve proved that rock bottom evidently has a basement. I suggest calling all three members of Congress, Richard Burr, Thom Tillis and Mark Walker to voice your displeasure at their craven disregard for our children. Aren’t they the ones who are always screaming “think about the children” when anything they deem inappropriate happens? SCRIPT: I’m calling from ______ in NC about Congress allowing our CHIP program to expire. The antics of Republican senators with regards to adults’ healthcare lately has been egregious. To let this malfeasance spread to the plan covering 9 million American children is unacceptable. I am calling on you and your colleagues to put forward a bill to continue the CHIP program in perpetuity. This should not have happened, especially to children, who cannot stand up for themselves. You should be ashamed this call is even necessary. 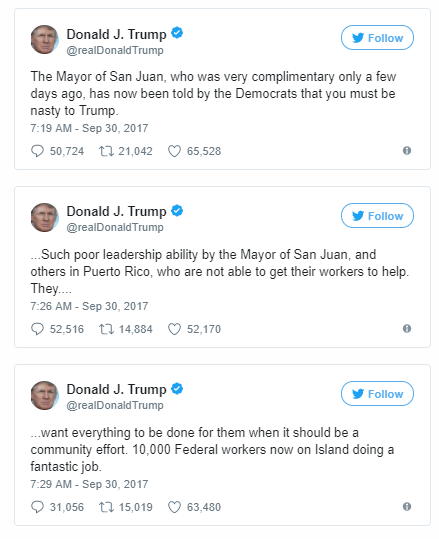 As if this administration weren’t ridiculous enough, Donald Trump and his fragile ego were grievously injured in the gluteus maximus area, when the mayor of San Juan, Carmen Yulín Cruz criticized the Trump administration’s weak response to Hurricane Maria. As usual Trump will seize any opportunity to turn any news story, no matter how serious, into a story about himself. He is the flakiest of snowflakes. I wonder if he’d like some cheese with that whine. “Well, it is frustrating, I expect, to millions of Americans to hear rhetoric coming out from some in Puerto Rico, particularly the mayor of San Juan, instead of focusing on results,” Pence said. Call the White House Comment Line at 202-456-1111 and let Trump know how blindingly unprofessional and unAmerican his comments and attitude are. And I love this man right here: Lt. Gen. Russel Honoré, who led relief efforts in New Orleans after Katrina. At 3:06, Lt General Honoré’s wish for Trump. ? Executive Committee Meeting/Final 2017 Gala Committee Meeting – Tuesday October 3, 2017 6:00PM. The Gala Committee for 2017 will meet at 6:00 PM Tuesday evening to do a final assessment of this year’s gala. We will discuss things that worked well and things that did not. Hopefully we can lay a solid foundation for next year’s event. The Executive Committee will meet immediately after at 7:00PM. Asheboro Fall Festival – October 7 & 8, 2017 – Randolph County Democratic Party will have a booth at the Fall Festival. Our booth will be located on Fayetteville Street, near its intersection with Sunset Ave., in front of Wells Fargo. Our booth will have voter registration, bumper stickers and buttons for sale, pocket Constitutions and other interesting activities. The Democratic Women of Randolph County will also have a booth for their annual bake sale, which is always a hit. The DWRC booth will be located near the east end of Sunset Ave, north side of the street, near the Coffee Xchange. NASCAR Day in Randleman – October 14, 2017 – Don’t know the exact location for our booth, but we will be there with bumper stickers, buttons, pocket Constitutions and voter registration forms. Come see us! A Day on Main Street in Ramseur – October 21, 2017 – Like past Day on Main Street festivals, our booth will probably be in Liberty Street. We will be there with bumper stickers, buttons, pocket Constitutions and voter registration forms. We will also be drawing the winner of our Coral Sands Resort Vacation in Hilton Head at this festival at 4:00 PM.